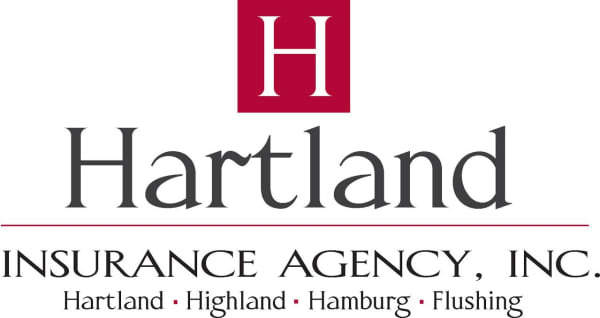 Business Directory Search - Hartland Area Chamber of Commerce, MI ? Lewis & Knopf, CPAs P.C. 10299 E. Grand River Rd. 2895 W. Grand River Ave.